David Frei, Co-Host of the National Dog Show on Thanksgiving Day will join Jon and Talkin' Pets 11/25/17 at 630pm EST to discuss this years dog show. Dave Merrick, President of Neutricks will join Jon and Talkin' Pets 11/25/17 at 720pm EST to discuss senior pets and the need for Neutricks. Chris had a promising future as an actor, a profession he eventually turned his back on; instead he chose to devote 100% of his time to saving animals and educating people about animal abuse. For ten years, using the power of the media, he worked as a reporter and special correspondent for TV’s Hard Copy. By the time Hard Copy left the air in 1999, Chris had contributed to more than 150 animal stories on the show that reached millions of people. Since his youth in New Jersey, Chris has committed his life to ending oppression – wherever he finds it. As a Big Brother to street kids, he supported and encouraged a number of young men who, as a result, have built better lives for themselves. Through his experience as a police officer, Chris gained the necessary skills to investigate criminal activity, pursue the perpetrators, and see them brought to justice. He organized the Los Angeles Sunset Green Party, aimed at combining environmental and animal issues, and founded a spay/neuter program called New Hope for Animals. Inspired by Mahatma Gandhi and Martin Luther King, Jr., Chris has fought all of his battles non-violently and has spent time in jail, including solitary confinement, for his peaceful actions. One tactic that rocked the foundation of animal experimentation was a daring daytime break-in at UCLA’s Brain Research Institute, documented by a film crew that showed the shocking truth of animal “research.” This first ever live-action footage clearly demonstrated that animal rights activists do not fabricate laboratory horrors, as they had been accused of for years. 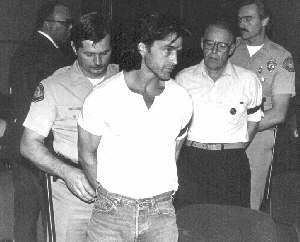 The 1988 UCLA break-in footage aired around the world on CNN and on the national television show 48 Hours. Chris was also the driving force behind the first animal rights television show designed for the mainstream public, Hollywood Animal Crusaders, which aired nine times in 1999 on the cable channel Animal Planet. This remarkable achievement opened the door for other shows that introduced animal rights into American homes. Through his investigative work, Chris and LCA gathered evidence that resulted in the nation’s first state prison sentences for multiple-count animal cruelty cases. He spearheaded an undercover investigation and won a lawsuit against the Gettysburg National Park Service to halt the slaughter of deer in national parks. LCA’s frontline campaign to save the Coulston primates came to fruition in 2002, when the Coulston Foundation shut its doors for good after years of total disregard for the lives and welfare of the primates in its care. In August 2003, LCA’s 15-year investigation of Class “B” animal dealers cumulated in the bust of C. C. Baird, America’s largest and most notorious Class “B” dealer. Baird’s license was permanently revoked and he received the largest fine ever imposed by the USDA. This was the largest multi-agency investigation (federal, state and local) on any animal issue in U.S. history. The 2006 HBO America Undercover’s documentary Dealing Dogs, profiles this groundbreaking undercover investigation into the world of pet theft. 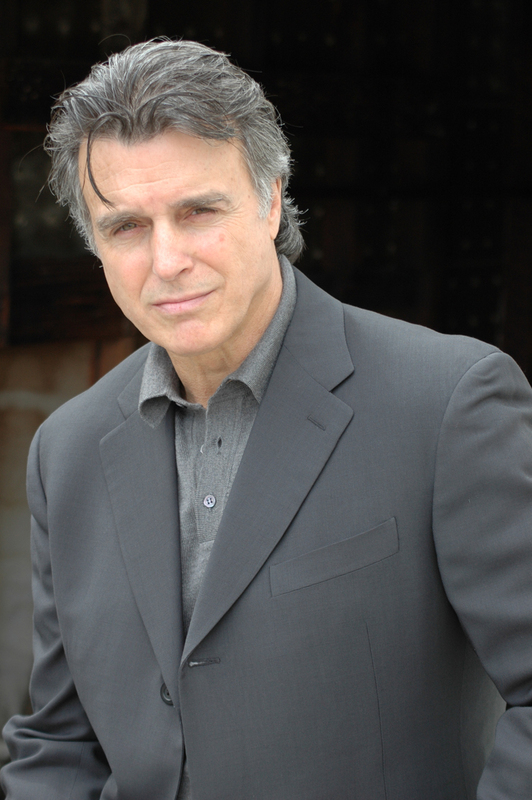 In September 2006, Chris DeRose played Mob Boss Joey Gamarra in Desire, the premiere show of MyNetworkTv. This nightly primetime drama gave Chris the chance to reach a whole new audience and recruit a new generation of animal activists. In 1997, Chris released his autobiography, In Your Face, reporting on his life and his values on compassion. The book was the final achievement that earned him the prestigious Courage of Conscience International Peace Award – an honor he shares with previous award winners Mahatma Gandhi and Martin Luther King, Jr.
Chris DeRose - court surrender to 1987 UCLA take over of Head of Medical Researchers office.